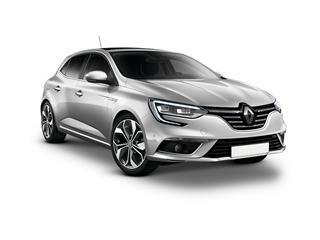 Established in 1899 French multinational automobile manufacturer Renault produces a range of cars and vans and other vehicles. The range is quite extensive ranging from small city cars, family hatchbacks to spacious SUVs. Something to suit everyone no matter what lifestyle they lead. As you would expect from a French car maker their vehicles have an air of sophistication, style and flair. This is all combined with exceptional reliability, safety and industry-leading technology. Renault are passionate about cars. Leading the way in innovation and technology and I was looking to the future with their concept cars. 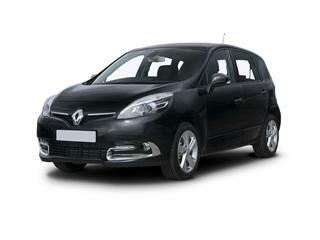 From the recognised Renault Clio to the new Twingo there is a model for you. Coast2Coast Cars works with nationwide network of Renault dealers and franchise owners who all have the ability to heavily discount the list price of a new car, passing on the savings to the customer. To see how much you could save on a new car purchase simply fill in our online quotation form selecting the model and spec of your choice and we will search our network of offers and deals finding you a money-saving offer. Finance options are also available on the entire range subject to status and with a finance plan to suit all budgets. Why not find out how much you could save on a new car today simply fill in the quotation form online now and we do all the rest. There is no fee and no obligation at any point to take up the offer. Enquire now and you could receive a list of offers available within hours today. The 7 seater Renault Grand Scenic leads the way in value when it comes to MPV’s. Designed to be a complete family vehicle with spacious leg and headroom and a versatile seating plan. Comfort is taken care of for both driver and passengers alike. The brand new and revamped Renault Megane boasts a stunning new design. The French input is there for all to see. With a new sharper style the Megane looks the part. Available with either petrol and diesel engines. 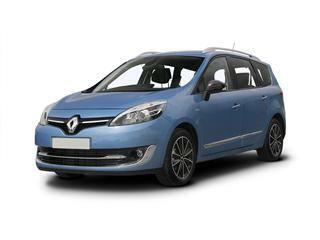 Designed for everyday like the Renault Scenic combines a sense of style with practicality. This 5 door example has 5 seats and plenty of versatility along with a spacious interior. Individually folding seats make it as practical as can be.